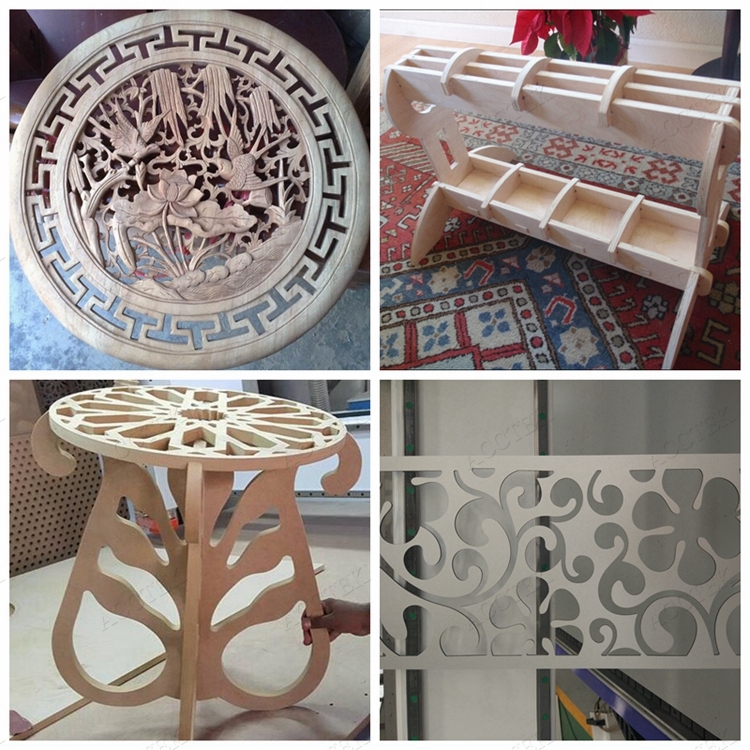 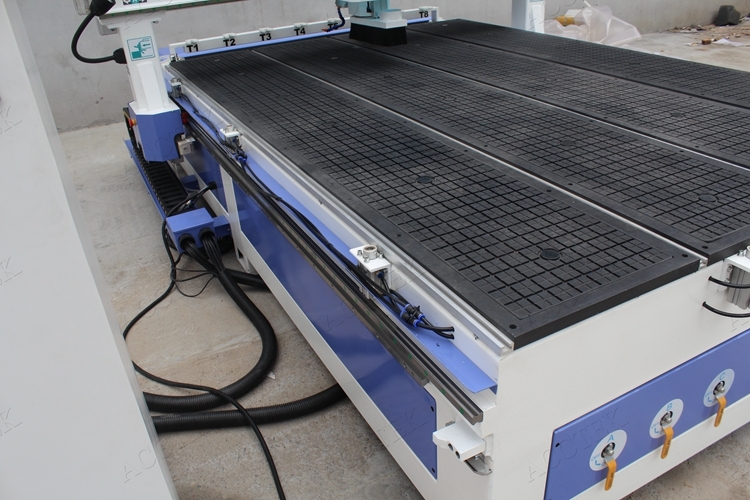 1.Main Features of cnc router machine AKM2030C. 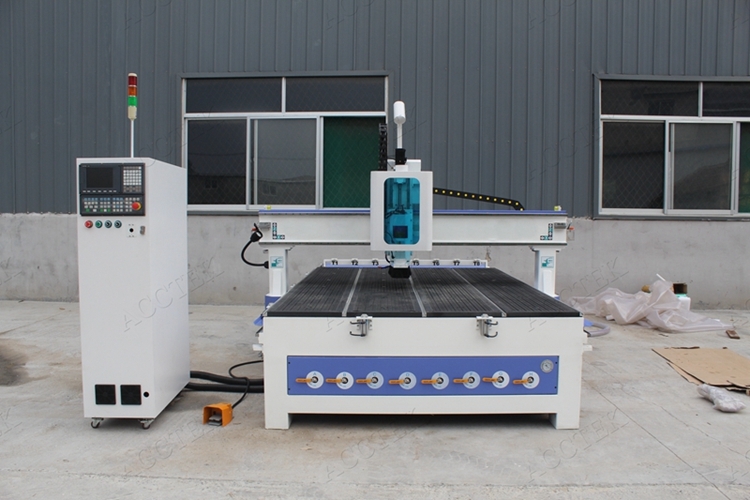 2.Technical Parameters of cnc router machine AKM2030C. 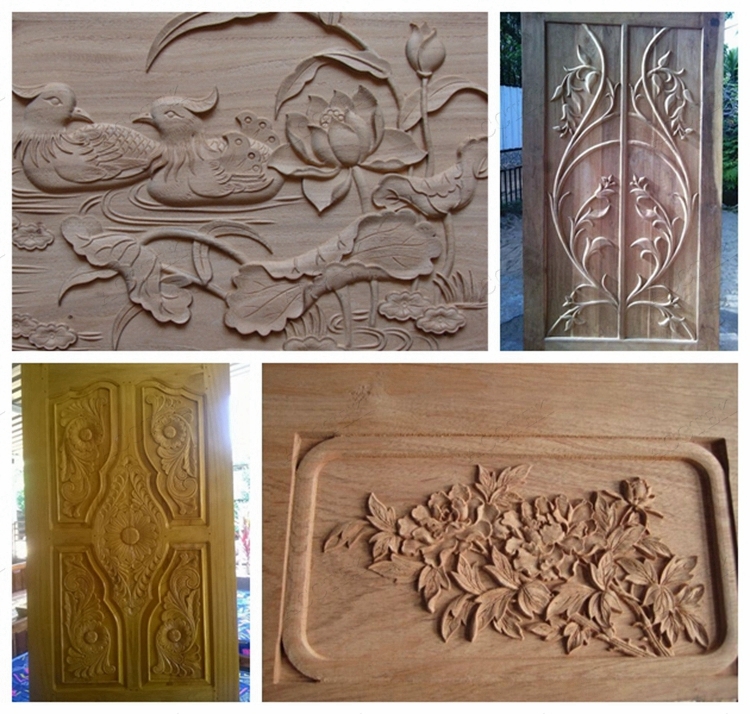 3.Detail images of cnc router woodworking machine AKM2030C. 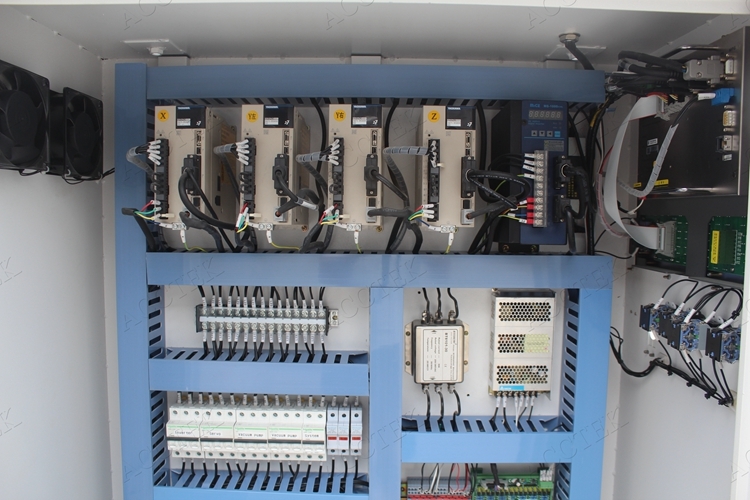 (1).Control system : Syntec controller. 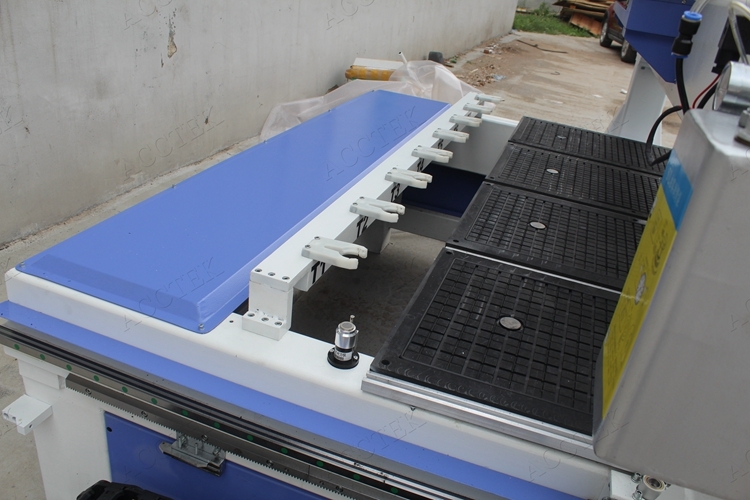 (3).T-slot&vacuum working table with aluminum profile and PVC. 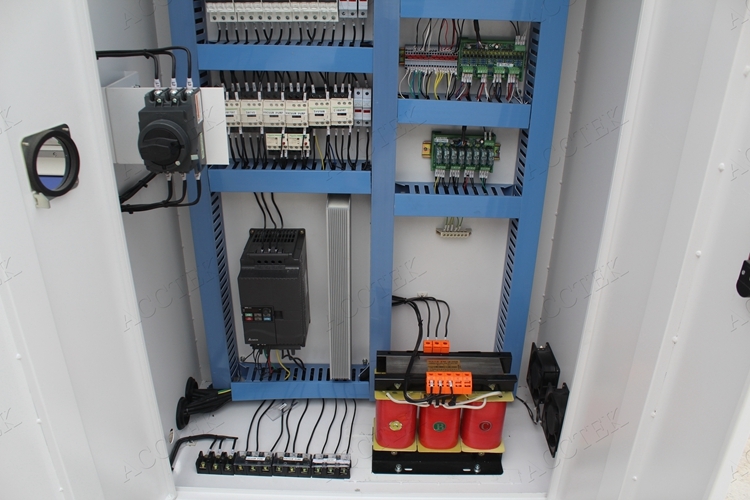 (4).Controller cabinet: Delta inverter,transformer and swtich power. 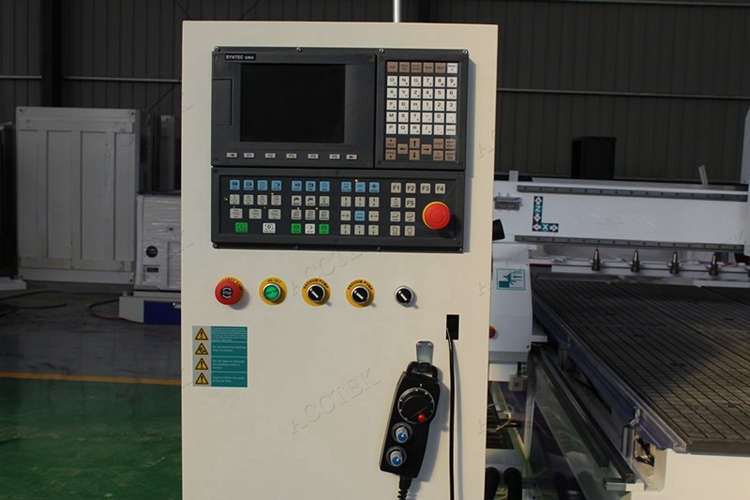 4.AKM2030C CNC Machine working samples. 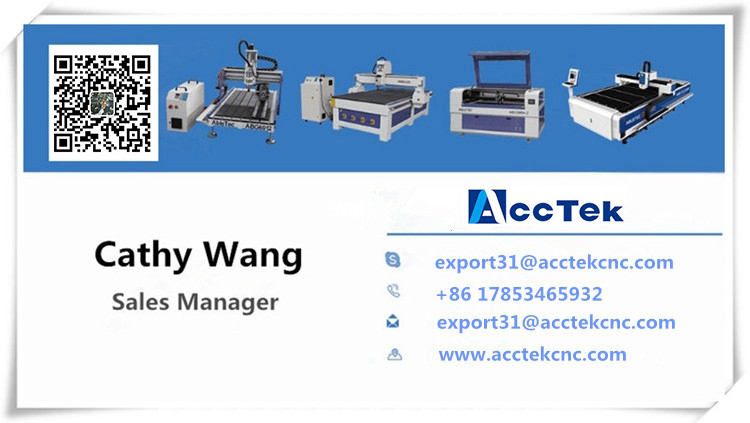 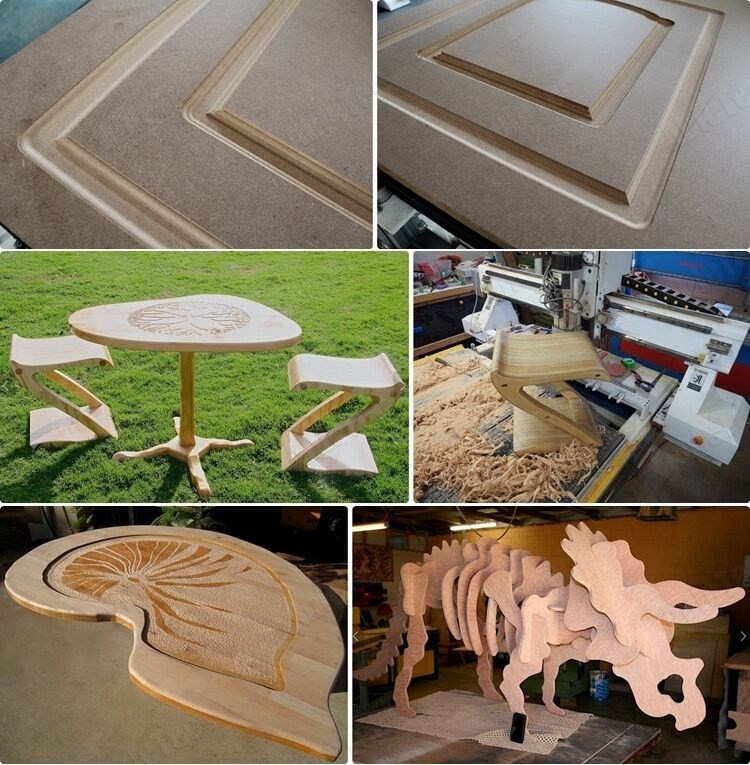 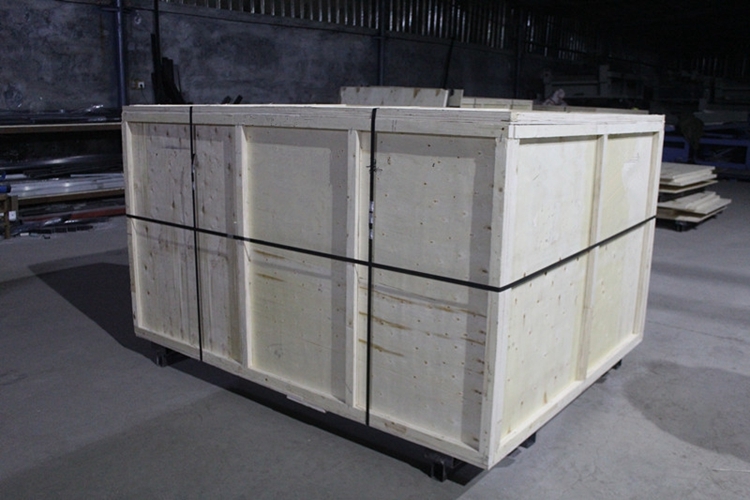 5.AccTek cnc router packaging & delivery.